Location! Location! Location! Convenient to Interstate, Shopping and Restaurants. 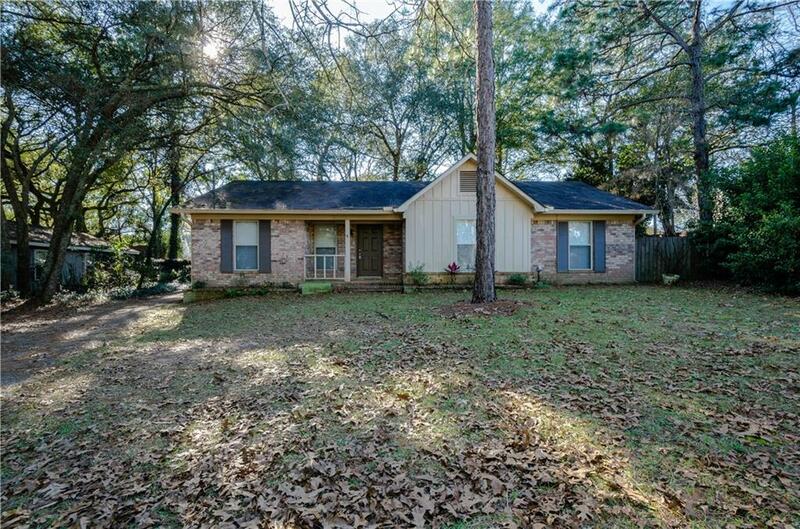 Come check out this 3 bedroom 2 bath home with an open floor plan in Lake Forest. This home has a large kitchen with a bay window, a walk-in pantry and a separate formal dining room that could be used as a playroom or an office. The spacious bedrooms have crown molding through out. This home has a one car carport along with a nice sized backyard that has a patio great for entertaining. Call your favorite Realtor today for your personal showing!